Our company shares glorious credentials with the prominent Manufacturers, Suppliers and Exporters of Fresh Sapota. The Chickoo offered by us is highly acclaimed for its delicious taste. 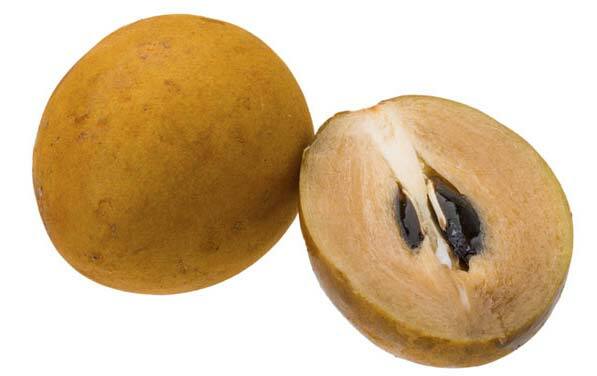 Sapota we make available is grown in neat orchards without using harmful chemical fertilizers. When it comes to bulk orders of Chickoo, you can completely rely on us. One can obtain the fruit at reasonable rates from us.